While there are certainly a large number of seaside inns, hotels and guest houses, Maine visitors are increasingly enjoying the opportunity to stay overnight in a lighthouse. There have been a significant number of dedicated groups that have launched strong campaigns for lighthouse renovation and preservation. 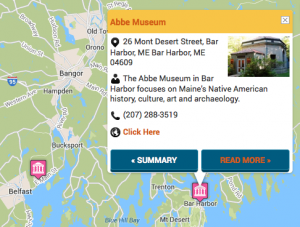 And thanks to those groups, these icons of Maine are increasingly being turned into their former of glory, and opening their doors to accommodate overnight visitors. Some lighthouses are right on the mainland while others are situated offshore on their own little islands. For those offshore lighthouses, various boats including vintage whaleboats, private boats and local mail boats are available to take passengers to their destination. 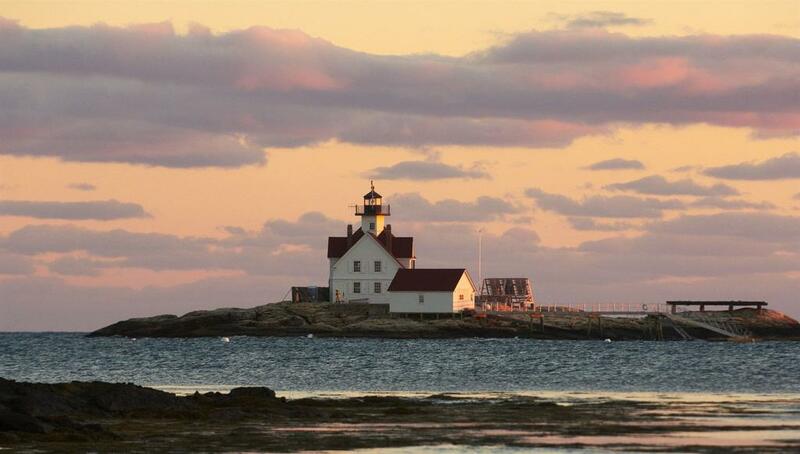 The Inn at Cuckolds Lighthouse was originally built in 1892 to guide mariners safely into Boothbay Harbor. Recently for the first time in history, the lighthouse opened to adventurous overnight guests. This lighthouse station was once one of Maine’s Ten Most Endangered Historic Properties and is now a beautiful example of preservation by the Friends of Little River Lighthouse. Goose Rocks Lighthouse was built in 1890 and is what is called a “sparkplug” or “coffee pot” type of lighthouse. It sits offshore and is owned and managed by Beacon Preservation.